High performance gear lube by Mercury works with all lower units which use Hypoid 90 or High Viscosity oils. Avoid the mess and add convenience with the Lower Unit Fill Pump. Simply attach to 1 Quart bottle of Lower Unit lube and fill lower unit. Fits all standard 1 quart lube bottles. 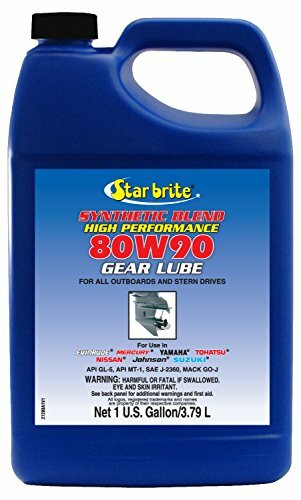 Hypoid 90W Lower Unit Gear Lube for API GL-5 service For outboards and stern drives with mechanical shift mechanisms. Lucas M8 Synthetic SAE 75W-90 Marine Gear Oil is a pure synthetic, non foaming, super slick, long lasting lubricant designed especially for marine applications. 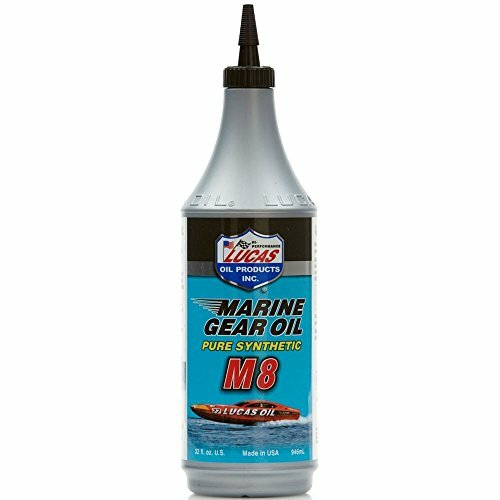 Originally designed for high powered off shore racing boats, M8 Marine Gear Oil contains seal conditioners and an exclusive blend of synthetic additives that protect from rust and wear caused by both fresh water and salt water during long periods of storage. Excellent for use in any heavy duty/high performance stern drives, v-drives, gear boxes, wheel bearings and superchargers. Engineered to provide maximum protection for sterndrive and Outboard lower units. Exclusive formula is engineered to provide extended gear life in extreme conditions including high-speed and high-horsepower applications. Extensively tested to provide excellent protection against corrosion and excessive wear. Specifically formulated to help prevent failures due to water entering the gear housing. Extreme pressure synthetic additives protect gears from metal to metal contact. Since no industry-wide standards exist concerning marine gear oils, it is essential to use products such as Mercury high-performance gear Lube which has been specifically designed and tested for marine applications. Note: do not mix with Mercury premium gear Lube. Provides warranty protection for all Mercury mercruiser sterndrive and Mercury, Mariner and force Outboard lower units. Mercury recommend the gear Lube be changed at least once per year (prior to storage) or every 100 hours of operation. See your owner's manual for specific recommendations. Synthetic Blend High Viscosity 80W 90 for API GL-5, MT-1 service SAE J2360, Mack GO-J. For long term performance synthetics are the best choice. SIERRA INTERNATIONAL machinery is a worldwide leader in the sale and support of processing equipment to the scrap and recycling Industries. We offer a full range of equipment to meet the demands of today's processing facilities. Sierra's equipment is built to last and is backed by the best service and support in the industry. 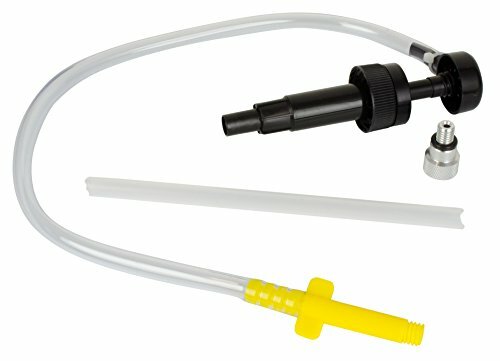 Easily refills marine motor lower unit without all the mess. 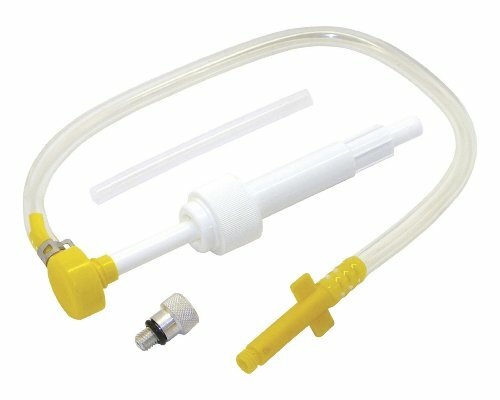 The pump fits all standard 1-Quart lower unit lube bottles. 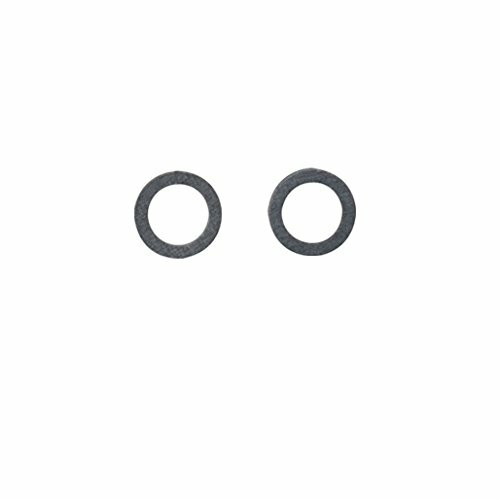 Features an aluminum and plastic adapter that fits most motors for ease of use. 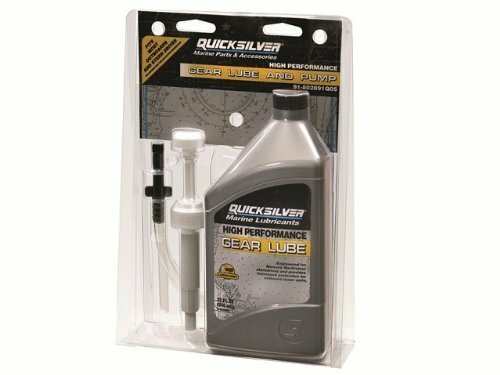 Looking for more Lower Unit Gear Oil similar ideas? Try to explore these searches: Decorate Clay Pot, Black Outdoor Lantern, and Inflatable Soft Fun Balls. Look at latest related video about Lower Unit Gear Oil. Shopwizion.com is the smartest way for online shopping: compare prices of leading online shops for best deals around the web. Don't miss TOP Lower Unit Gear Oil deals, updated daily.